Why do cats have the same general look while dogs come in endless shapes and sizes? Selective breeding certainly played a large role when it comes to man's best friend. Dogs were likely involved in some kind of labor and pet owners literally shaped their dogs based on their needs. Doxies were bred to hunt badgers and Mastiffs were bred to hunt lions, for example. Cats, on the other hand, are revered for their beauty! Cats have been bred to produce felines with minimal physical distinctions. 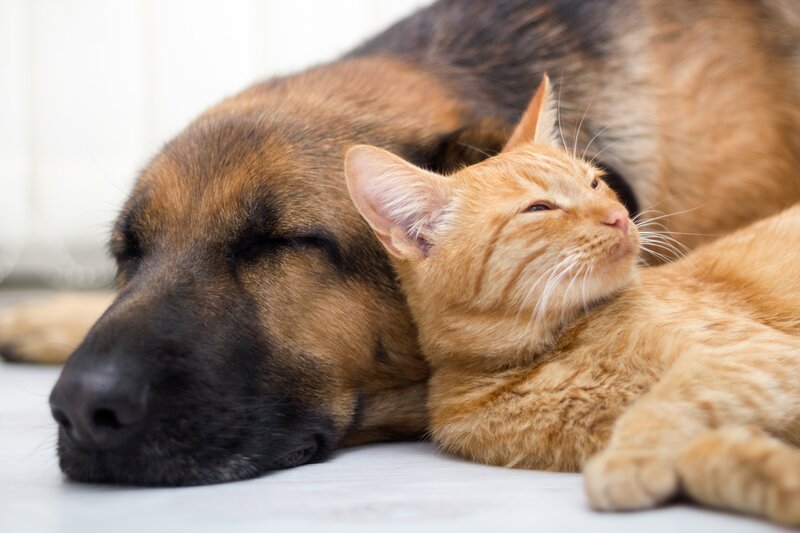 So why do dog breeds look so different and cats don't? For almost 4,000 years people have been breeding dogs for certain traits--whether it be a physique ideal for hunting pests like badgers or a temperament suitable for companionship. Case in point on why German Shepherds, Jack Russell Terriers, Great Danes, English Mastiffs, and Bulldogs all have such varying body shapes. All these different breeds have different purposes. There are particular traits that help these animals take on different tasks. "Dogs were appreciated more than cats. 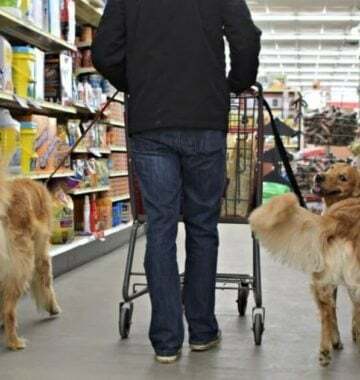 Dogs were useful! Cats are beautiful and breeding them in some cases is looked down upon." One statistic that further reinforces the staggering difference between the species is the number of dog breeds recorded. "Currently, there are 42 recognized cat breeds in the U.S., according to the Cat Fanciers' Association (CFA). As for dogs, the American Kennel Club (AKC) recognizes 190 breeds, though the international organization Fédération Cynologique Internationale (FCI), also known as the World Canine Organization, acknowledges 340 dog breeds," according to Live Science. "The oldest skeletal remains of probable domestic wolf-dogs were excavated from the Upper Paleolithic site of Eliseyevichi in western Russia, close to the Ukrainian border, and date as far back as 19,000 years," Live Science reports. Cats were only domesticated about 10,000 years ago. Reinventing the cat's body just wasn't a priority! Many of the modern breeds and their genetically caused problems came about over the past two centuries, as dog shows became popular and people began selectively inbreeding the animals to have specific physical features. The American Kennel Club sets these standards. Are you a dog or cat lover? Let us know what you think about the lack of variety as far as cat traits compared to the number of dogs you see out in the neighborhood every day!